Recently I’ve been wondering what vegan drinks at Starbucks are available (also food, because I’m always hungry). So, I reached out to their costumer service and asked them for an official list of vegan drinks and food options you can buy in their coffee shop. 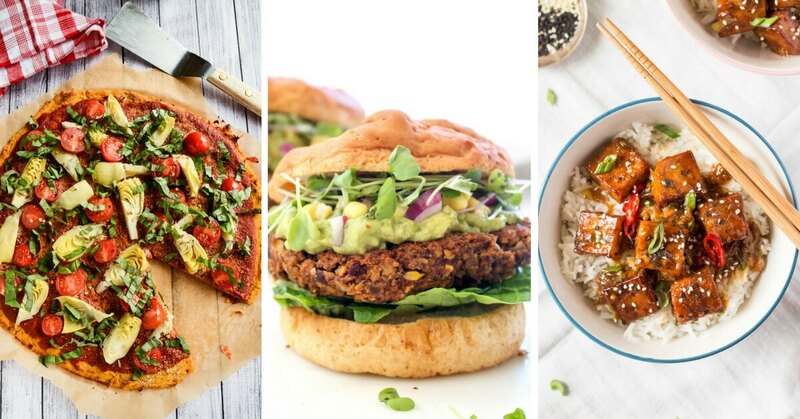 In this article you will find all their vegan options. They are all either certified vegan or plant based. The ingredients and nutritional facts for the majority of food and beverages served at Starbucks is available on their website. 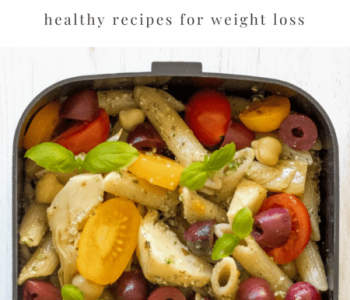 They pack 10 or 12 grams of pea and brown rice protein to keep you full and energized. Almond has 12 grams and Cacao has 10 grams. They’re each less than 270 calories. 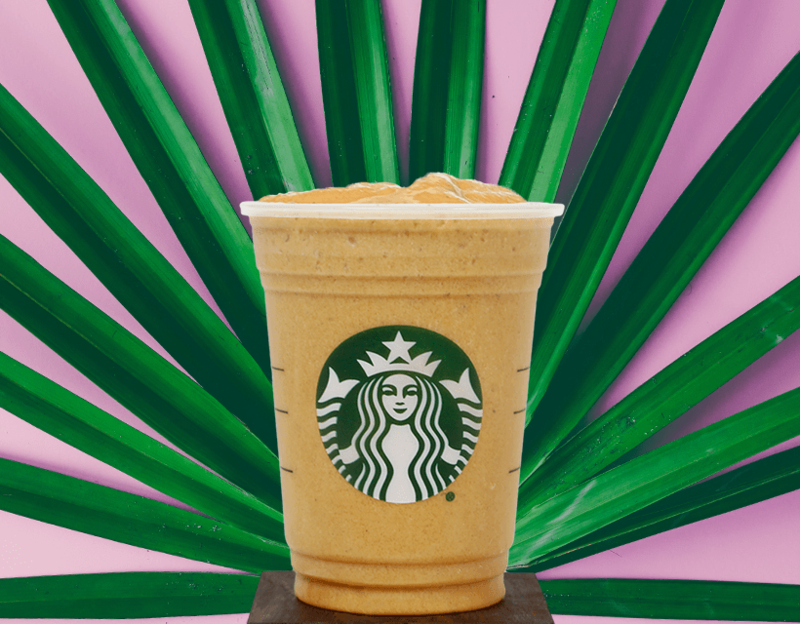 Starbucks Almond Protein Blended Cold Brew is a blend of Starbucks Cold Brew with Almondmilk, plant-based protein, almond butter, Banana Date Fruit Blend and ice. 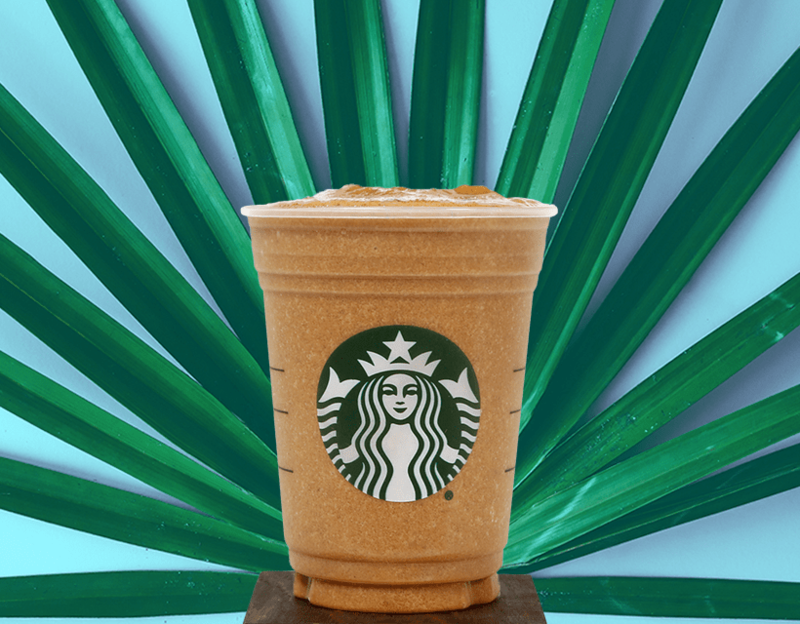 Starbucks Cacao Protein Blended Cold Brew combines Starbucks Cold Brew with Coconutmilk, plant-based protein, cacao powder, Banana Date Fruit Blend and ice. They’re customizable. There are various options to make the Protein Blended Cold Brew your own. 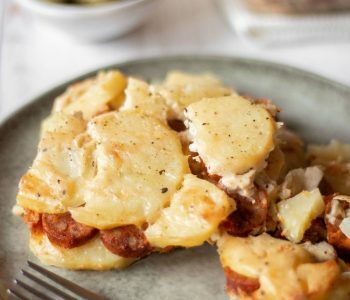 This could be adding in a banana, replacing the Cold Brew with a decaf shot of espresso, swapping out for a different milk, or adding an additional packet of plant-based protein. 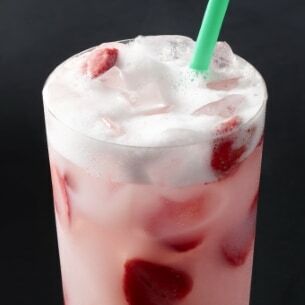 The Strawberry Acai Refresher is combined with creamy coconut milk. It’s a very fruity drink, that’s perfect for Spring and Summer. 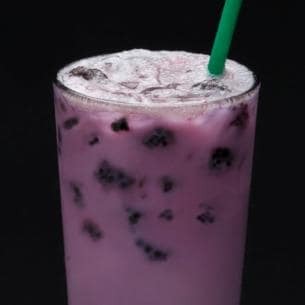 Made with blackberries and tart hibiscus (Very Berry Hibiscus Starbucks Refresher)and sw irled together with creamy coconut milk and ice. Ingredients: ice, berry refresher base [water, sugar, white grape juice concentrate, natural flavor, green coffee extract, citric acid, erythritol, ascorbic acid (vitamin c), rebaudiside A], coconut milk [water, coconut cream, cane sugar, tricalcium phosphate, coconut water concentrate, natural flavors, sea salt, carrageenan, gellan gum, corn dextrin, xanthan gum, guar gum, vitamin a palmitate, vitamin d2 (ergocalciferol)], freeze-dried blackberries. 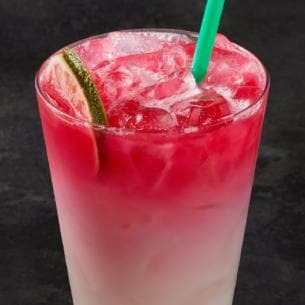 The Ombr é Pink Drink combines Starbuck’s light Cool Lime Starbucks Refresher with cool, creamy coconut milk and a splash of Teavana Shaken Iced Passion Tango Tea. 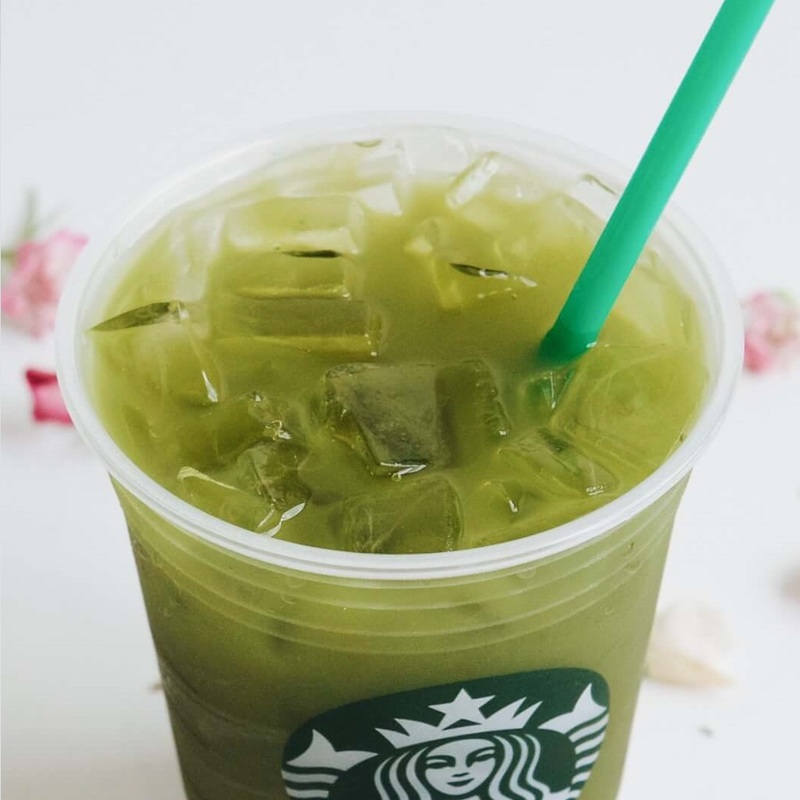 The finely ground Teavana matcha green tea is combined with crisp lemonade then shaken with ice. Ingredients: Ice, Lemonade [Water, Lemon Juice, Sugar, Lemon Oil], Matcha Tea Blend [Sugar, Ground Japanese Green Tea]. 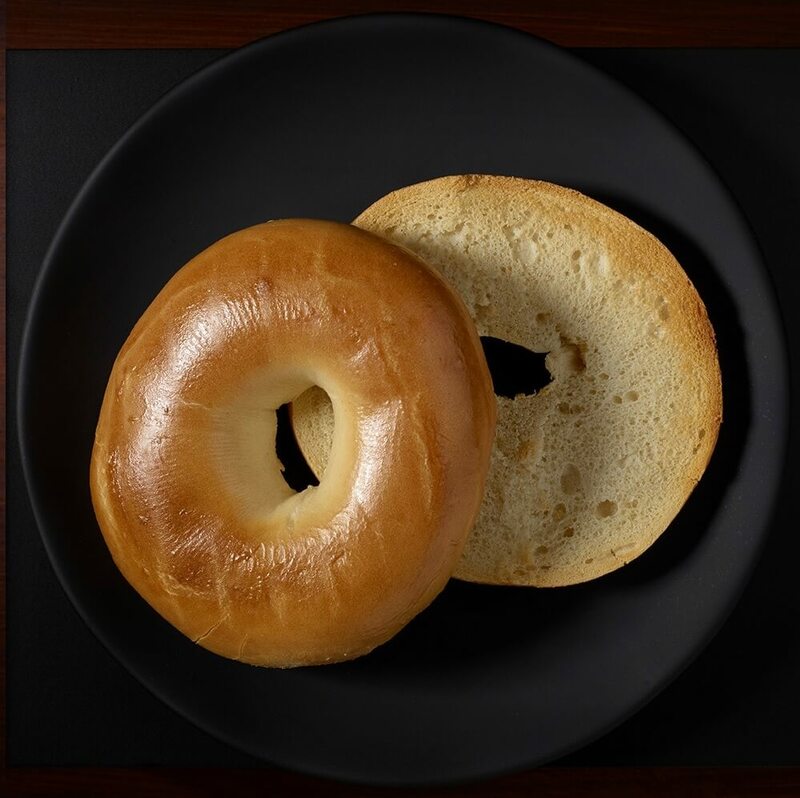 This vegan bagel has the traditional bagel texture. The aged dough is made with wholesome sprouted wheat and rye, then topped with brown and golden flax, oats and sunflower seeds. Ingredients: enriched wheat flour, water, rye flour, sugar, salt, yeast, vegetable oil (canola, soyabean), preservative (calcium propionate). 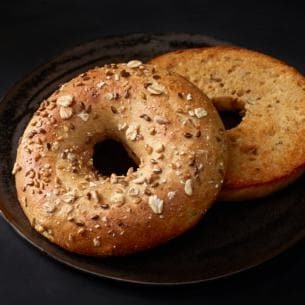 Classic soft, chewy and thick New York-style bagel. You can have it toasted or not. 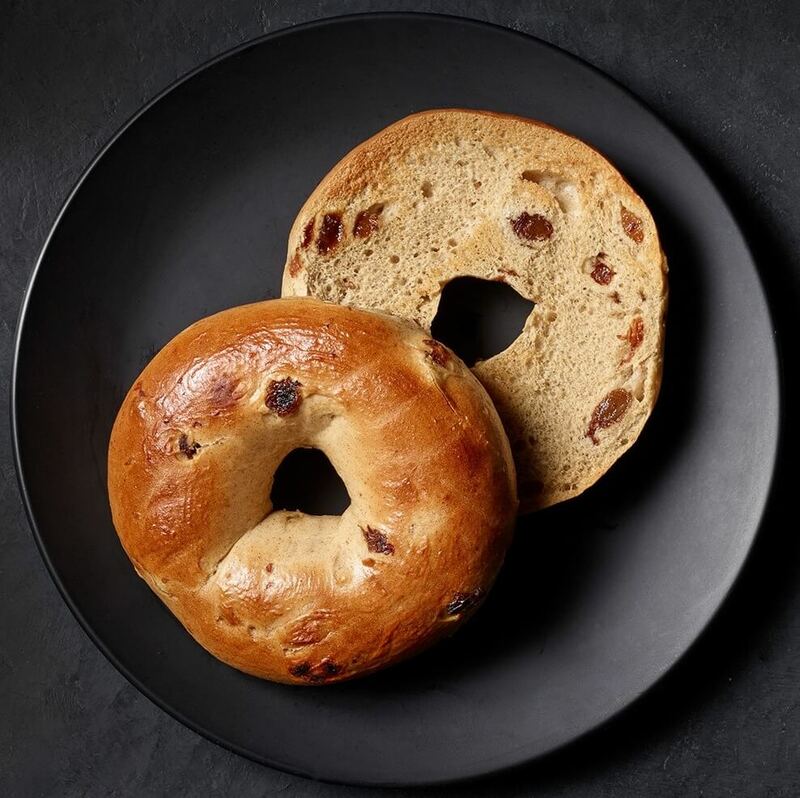 New York-style boiled bagel with cinnamon and raisins mixed in the dough. Ingredients: unbleached enriched flour (wheat flour, malted barley flour, niacin, reduced iron, thiamine mononitrate, riboflavin, folic acid), water, raisins, sugar, contains 2% or less of: wheat gluten, salt, yeast, cinnamon, vinegar, guar gum, sunflower oil, ascorbic acid, enzymes, monoglycerides. 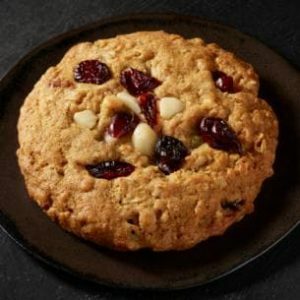 Ingredients include: macadamia nuts, almonds, coconut and dried cranberries. Hearty lentils, rich butternut squash and roasted tomatoes are served over brown rice with lemon-tahini dressing, then topped with crunchy sunflower seeds. Contains 23 grams of protein and is certified vegan. Available at select Starbucks stores in San Francisco, Los Angeles, San Diego, New York City, and Washington DC. 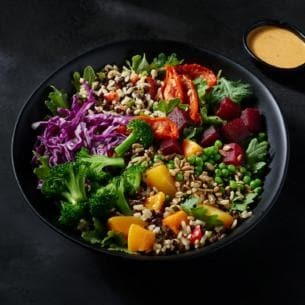 Ingredients: cooked brown rice, black lentils, lemon tahini dressing, parsley, cilantro, salt, garlic, paprika, kale, broccoli, butternut squash, beets, cabbage, peas, roasted tomato, roasted sunflower seeds, roasted red bell pepper, green onion. 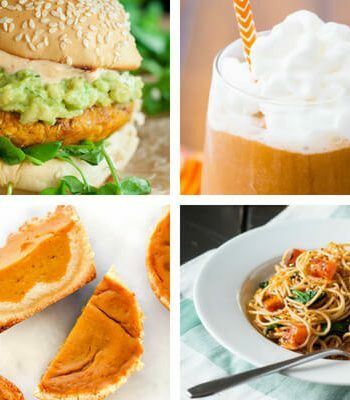 Which vegan Starbucks drink or food is your favorite? 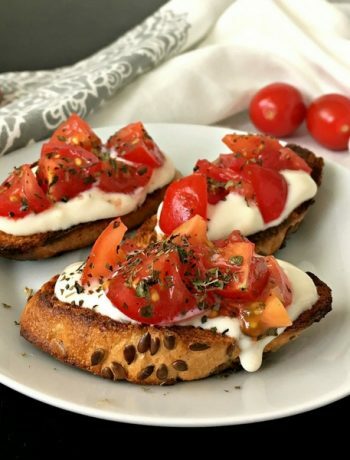 Do you have a cool tip on how to veganize something?